Share entire screen, active window, or specific areas. View from any web browser. Share your screen online. Create online presentations, remote support sessions, and live web trainings. Available for Windows and macOS. A powerful word processor that is easy to use. Create and modify DOCX, DOC, PDF, and more! 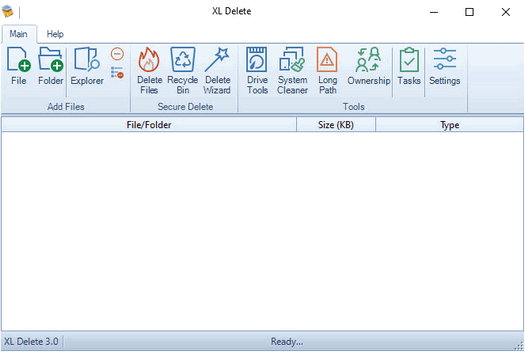 Protect your privacy with XL Delete! A powerful and easy secure delete tool. Securely wipe your hard drive. A powerful secure delete tool for Windows. Securely shred files and clean your hard drive. Free free 15 day trial available. 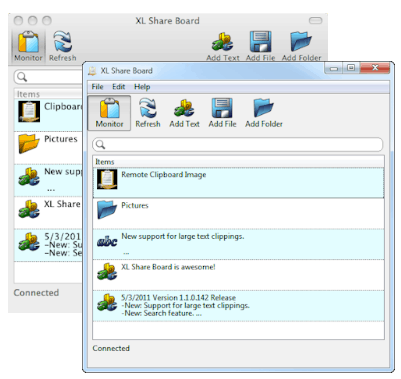 Share your clipboard across all your computers. Synchronize your clipboard across your network. Share between Windows and macOS computers. Keeps a history of your clipboard. Share your clipboard between your networked macOS and Windows computers. Easily share text, images, files, and folders. Keep a history of your clipboard. 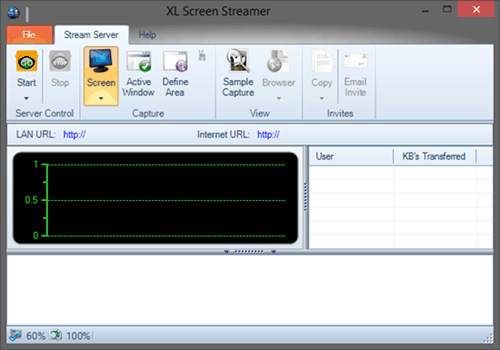 Broadcast your desktop online. Create online presentations, remote support sessions, and live web trainings. Allow users to view your screen through any web browser. 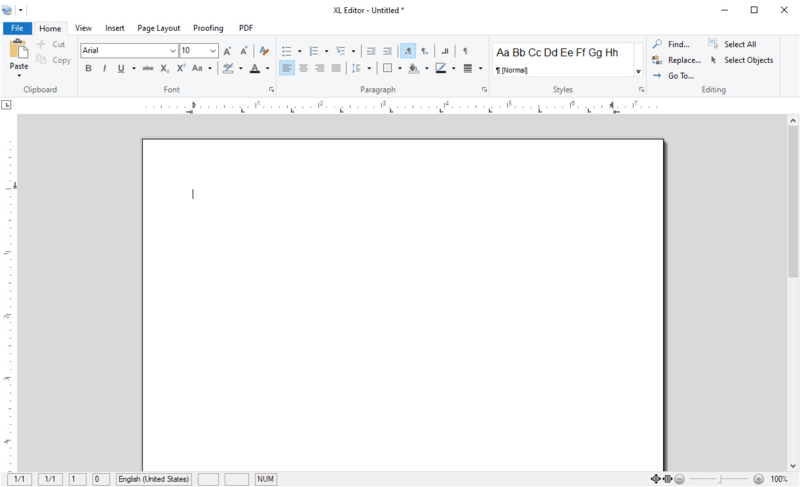 Free word processor and PDF editor. Compatible with multiple document formats including DOCX, DOC, and PDF. Contains all the features expected from a modern word processor. Protect your privacy by permanently deleting files from your PC. Clean your Internet cookies, history, and temp files. Wipe the free space on your hard drive. Broadcast your Mac's desktop online. Allow users to view your screen using any web browser. Stream a region of your screen to any iOS or Android device. Manage all of the Universal Plug and Play (UPnP) port mappings on your router from one machine. Create new or delete existing mappings. Quickly merge two or more PDF files together using a simple drag and drop interface. Merge multiple files in 3 simple steps. Supports password protected PDF files. Split PDF files with ease. Split every page into a separate PDF file, split a PDF file in half, or extract specific pages into a new PDF file. Supports password protected PDF files.